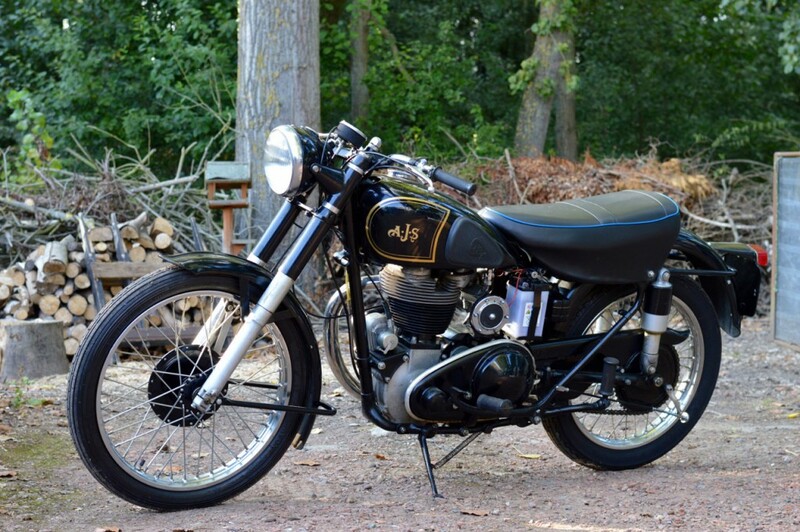 This AJS 18S was completely restored approx 15 years ago. 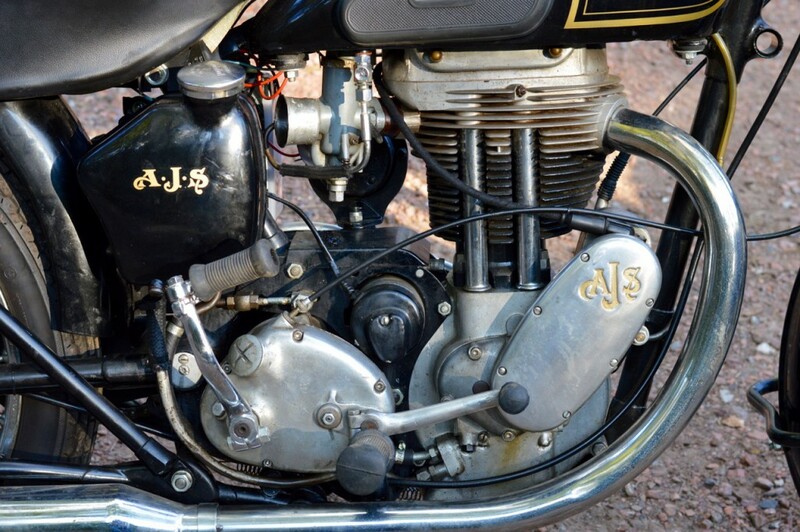 The previous owner had the engine rebuilt by classic motocross specialist, so it has lots op power. 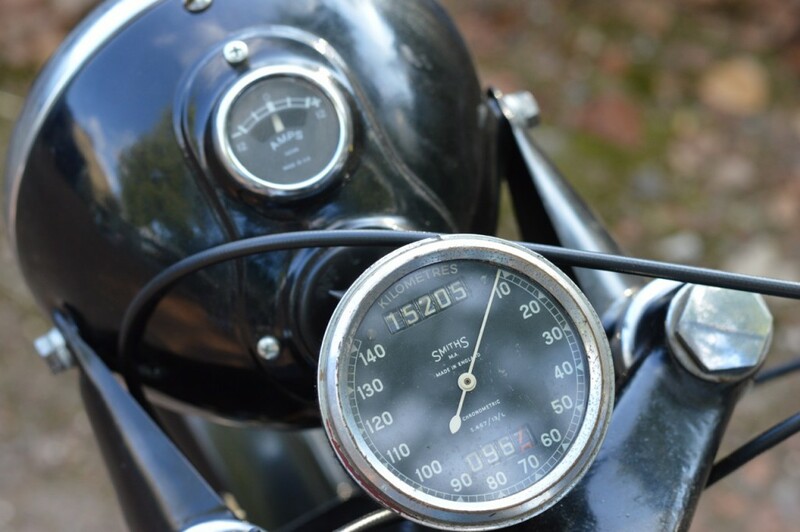 Special features are a 21 inch front wheel, an electronic voltage regulator DVR2 and a speedometer in km/h. Easy starter, runs and drives really well with comfortable road holding. Everything works as it should. 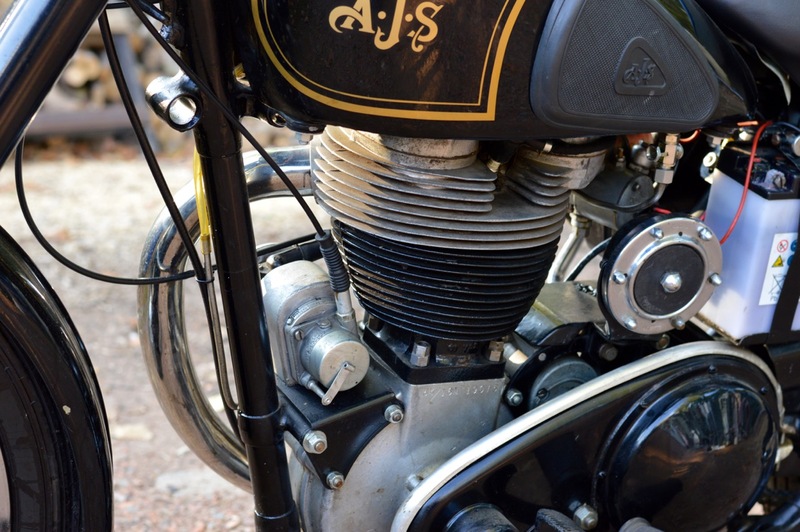 Good brakes and nice single thumping sound. 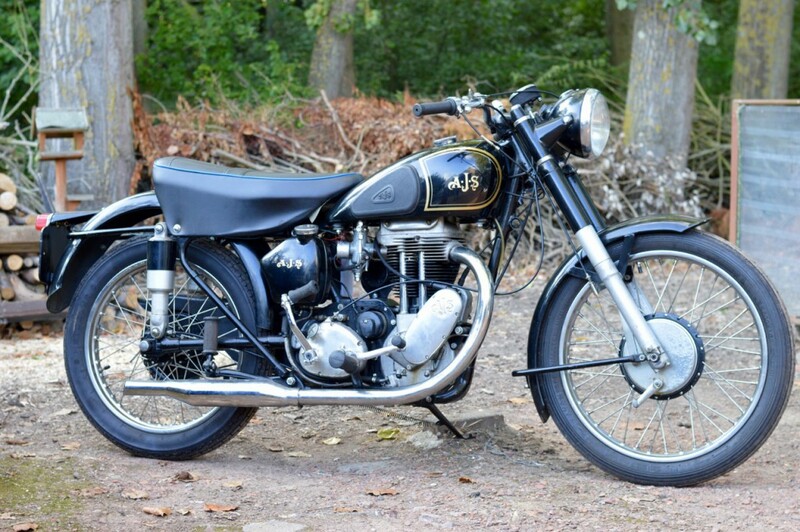 Watch the video link below to hear the AJS running.